This is a bibliography of my “must have” resources on Ningyo. I have spent many hours lost in these resources. 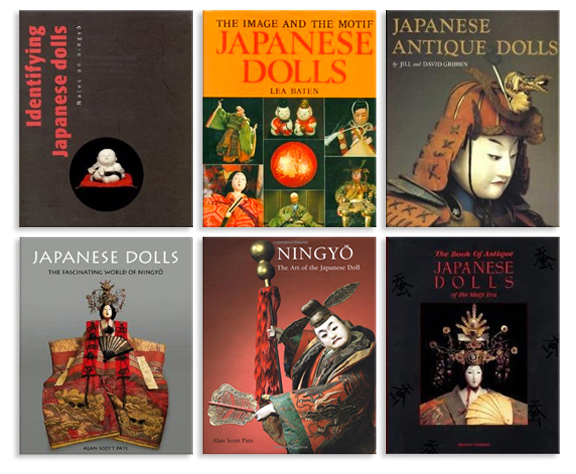 Everything, I have learned about the world of Japanese dolls is due to the expertise and largess of their authors. Japonic: Japanese Traditional Vintage and Antique Dolls Collection. Jcollector – Fabulous dolls for sale.